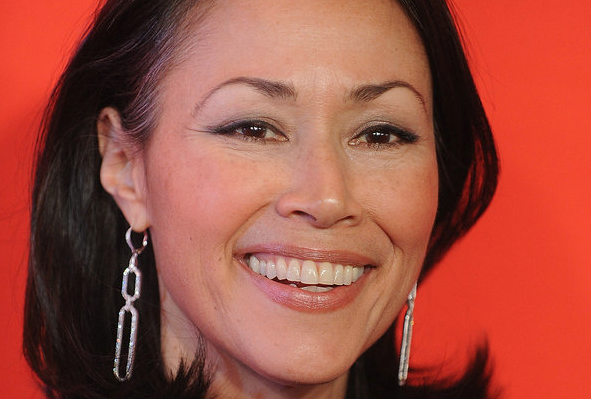 I think so.Ann Curry was a nice and happy woman. Indeed. I love her personality. Hopefully she gets more airtime again.